Long-term trials have shown that horses and ponies on restricted/poor grazing do not gain any additional weight when fed Lite Feed Balancer. 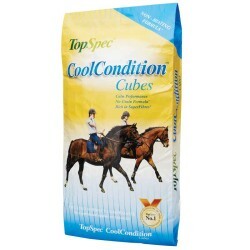 It can also be used very successfully as part of a calorie-controlled diet when weight loss is required. 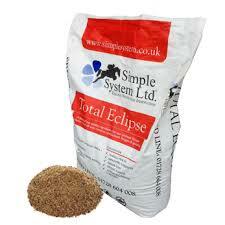 TopSpec Lite is suitable for horses and ponies that have recovered from laminitis providing they are not obese. 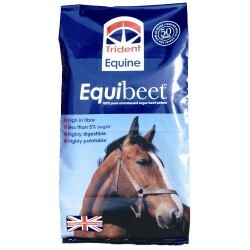 Our nutritionists recommend TopSpec AntiLam is fed to horses and ponies at serious risk of laminitis, or being treated for or recovering from laminitis, to provide a higher level of nutritional support.